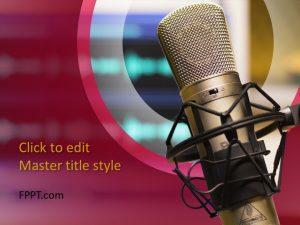 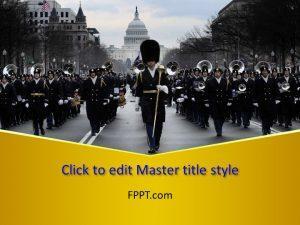 Giving a demonstration on how to play an instrument will never be easier than with free music PowerPoint templates. 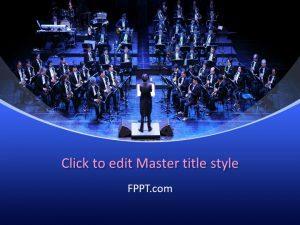 Themes range from Dancing, and Online Radio to performing a Musical. 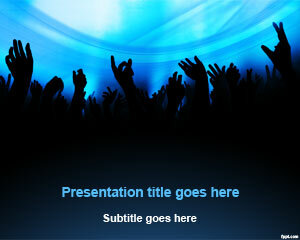 Download free music PowerPoint templates to spice up that presentation on guitar strings. 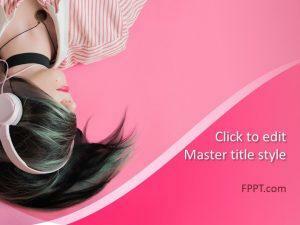 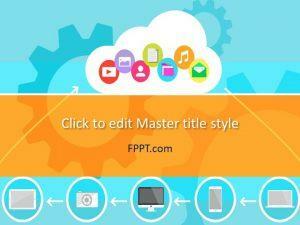 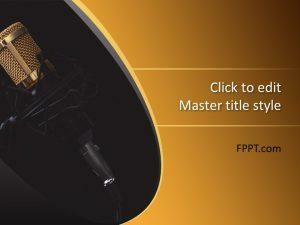 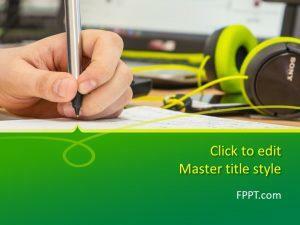 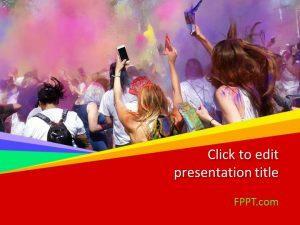 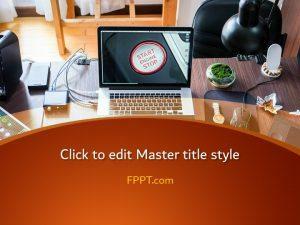 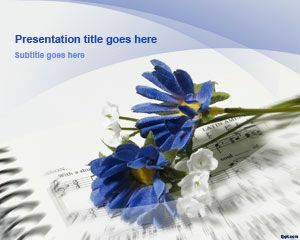 May be you have a unique taste like Blues or playing the Harmonica, well there are free PowerPoint backgrounds available on FPPT.